Creative theme wedding ideas is a great website to showcase your work if you are a vendor with a wedding related product or service. We thank you in advance for your interest in submitting your work for consideration. To help you get a better idea of what I consider to be a good fit for the site and our audience interest, I’ve outlined the submission policy, what I’m looking for (in detail), and how to submit. If you have any additional questions, please feel free to e-mail me – I look forward to hearing from you! Real weddings and related shoots, such as Trash the Dress sessions and decorations or venues details are what we love to publish. Handmade and original products such as those in the Etsy marketplace are a great fit for our audience and we would love exposing them to our brides as well. To submit a product, wedding or shoot for consideration, send me an email with 10 to 15 sample images, preferably compressed into a zip file. Images width can not exceed 400 px and they should not present a watermark. These images should best represent the wedding as a whole, and at least half of them should be detail shots. Detail shots that are priorities to our audience include table settings, wedding cakes, decorations, and/or bridal party fashion style. If I think your event would be a good fit for our site, I will let you know within three days. Creative Theme Wedding Ideas is always looking for fresh, original content. I review each event individually and look at the overall aesthetic and details within the samples you provide. Whether or not you are published is not a commentary on your work but rather the product/event’s relevance to my readers. 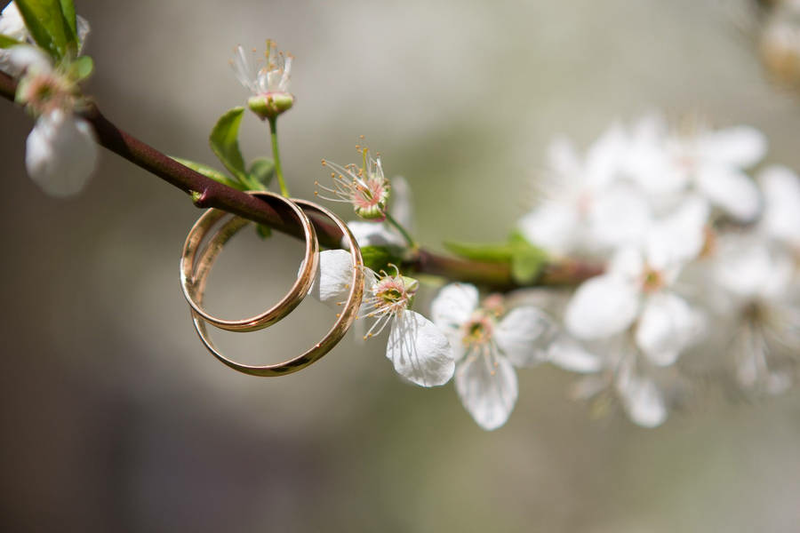 If your submission is good fit for our audience I will notify you within 72 hrs of your submission approval and expected published date of the wedding articles. It is important to me that all vendors are appropriately credited for their work and that the couple is comfortable with their photos being published. Please contact the bride and groom for permission to have their images on a website, if is not already written into your contract. If you are aware of any of the vendors involved in your shoot, such as venue, florist, etc, please be ready to submit their information so they can be properly credited as well. * Well photographed events and shoots, preferably with a graphic, editorial style. * Weddings and shoots with lots of details, style, personality, and unexpected use of color or items. Handmade elements are a plus, and the more original the overall concept, the better. * Stories within the event or shoot itself. For example, if there’s a reason the bride crafted a certain detail, and she’s comfortable in sharing why, I’d love to let our readers know! * Themed, Vintage and Off beat weddings are truly what our audience is all about. Our readers love original and unique ideas, Do It Yourself details and unconventional venues. Those little details that made a wedding “their” wedding is what we want to see!